Aperture Card Scanning Services – Scanning and conversion of your aperture cards to high quality digital images that can be quickly accessed and utilized. Our equipment will read Hollerith code on your cards and create an automated index. Manual indexing is also available. 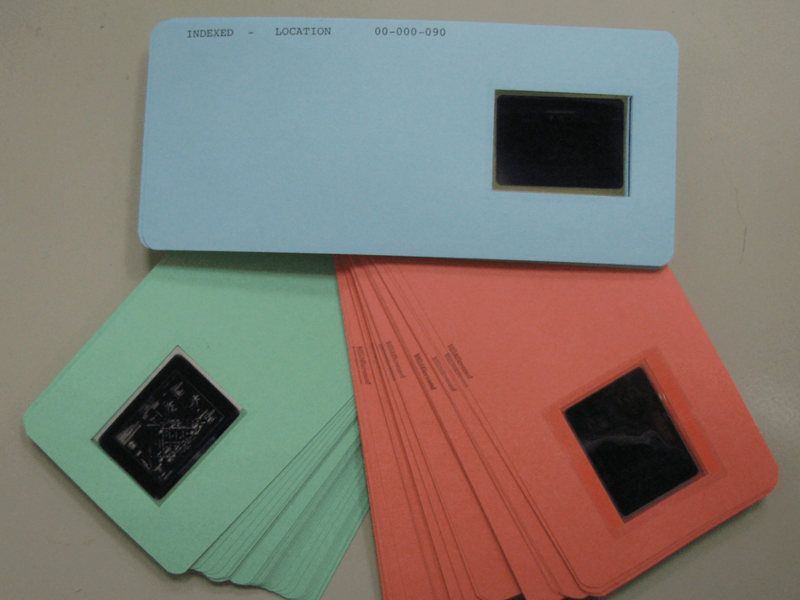 Using state-of-the-art aperture card scanning equipment, fine tuned quality control procedures, and an experienced workforce, TIS will convert your aperture cards to high quality digital images that can be quickly accessed and utilized. Our equipment will read Hollerith code on your cards and create an automated index. Manual indexing is also available. What is your company or agency? What is the best phone number for you?